Overseas financial agreements in Australia: Are they enforceable in Australia? 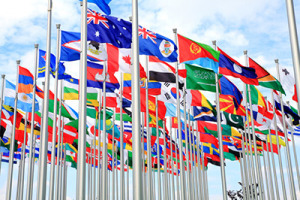 If parties are living and working overseas any financial agreement they enter into in the country in which they reside before, during or after the relationship has ended, subject to the requirements of the jurisdiction in which the parties reside, which agreement is enforceable in such countries, cannot be enforced in Australia. If the parties have property in Australia and if they do reside overseas and own property overseas, it would be advisable for such parties to enter into a legally binding and enforceable financial agreement in Australia as well as entering into a similar overseas financial agreements. Australia is not a party to any convention dealing with the recognition and enforcement of international pre nuptial agreements.